To find out about other kinds of scientists, click on the playlist. Can you help Chuck the dog and fix his crazy machine? Why do things float? How do magnets work? What is gravity? The answers to these questions and more can be found in this fact-filled book. 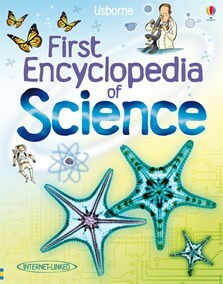 Simple, easy-to-read text and lively illustrations introduce basic science topics. Also includes fun science activities and exciting recommended websites.